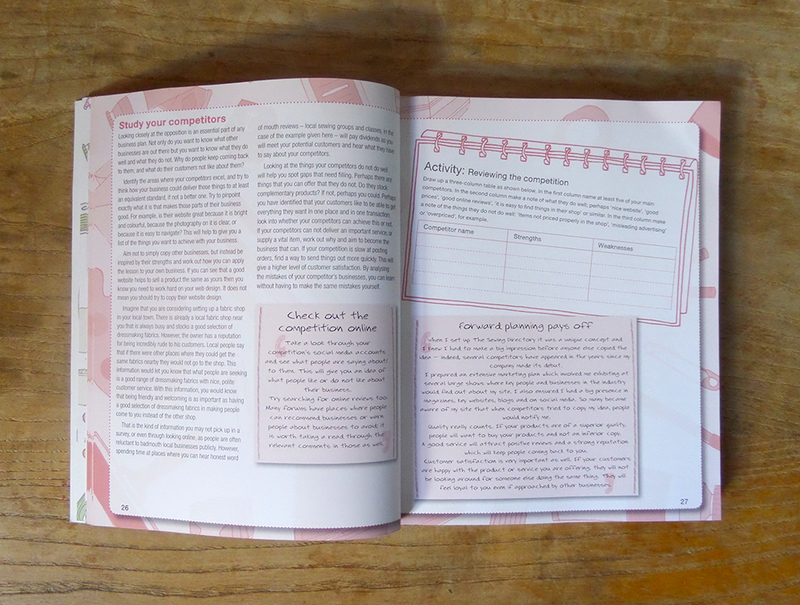 ← The Beginner’s Guide to Dressmaking – a peek inside…..
I’m really happy to have been asked to review Fiona’s brilliantly titled new book “Craft a Creative Business” which is published today and has already reached #1 in the Amazon bestsellers list for “Starting a Business”! Now there’s proof of the usefulness of the information in this book. I’ve been working with Fiona for over 3 years and she’s been enormously helpful and supportive. 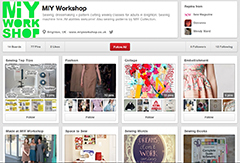 She runs the successful website www.thesewingdirectory.co.uk – a one-stop site for anything sewing related. As a sewing teacher I meet lots of people honing their existing skills and learning new ones with the hope of one day being able to make those skills earn them a living. If this sounds familiar, this book is a must for you. The first thing you notice about Fiona’s book is how accessible it is, being broken down into 6 broad sections which are colour coded so you can quickly find your way to the bit you need. 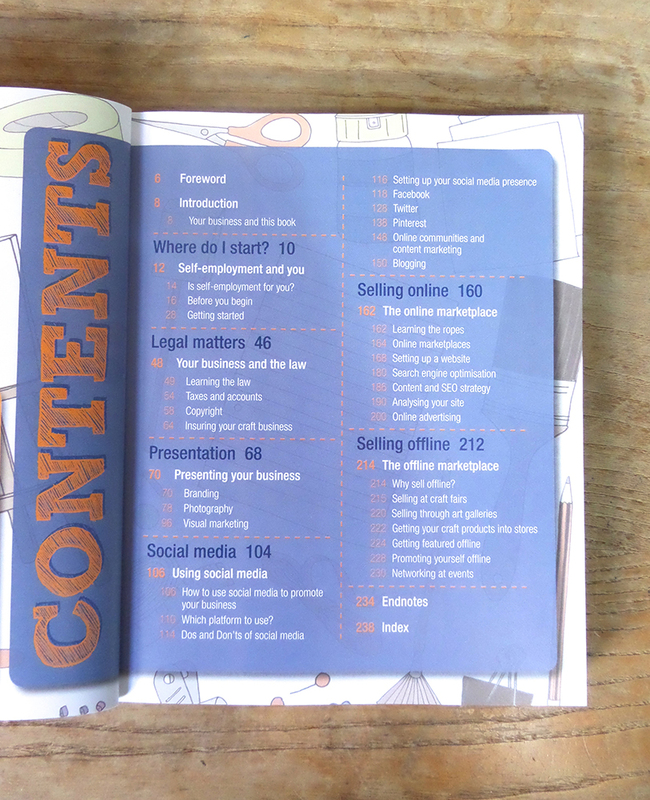 These 6 sections cover: self-employment, legal, presentation, social media, selling online and selling offline. …and a super-useful links page at the end of each section. I speak to many enthusiastic people (including myself!) who are either already running a creative business or would like to start. There is always a gap in their knowledge of running a business, be it in using social media or how to properly cost their products and services. Craft a Creative Business has every aspect covered. It’s shocking (and often a bit overwhelming) just how much there is to running a successful business, especially if you’re doing it all yourself. It’s not all wafting around taking lots of lovely photographs and being all “creative”, you are your own finance department, marketing manager, social media manager, PR department, sales department, product development manager, not to mention cleaner and general dogsbody!! 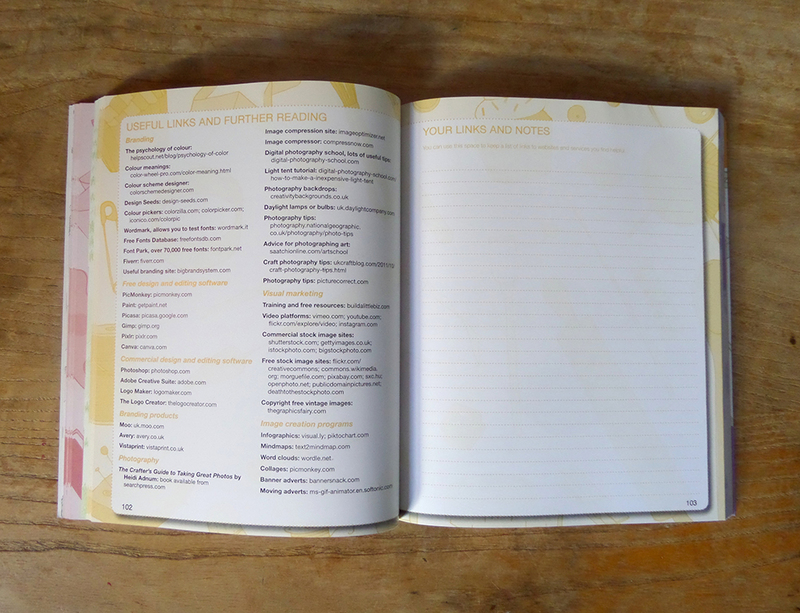 This manual enables you to go into your new creative venture with your eyes wide open. Let’s have a look at each section. The first section on self employment covers, among other things, 2 crucially important subjects you will need to consider: writing a good business plan including how to keep reviewing it and how to correctly cost your products / services. I find it amazing how many people don’t appear to do this. You can’t have a successful business without doing these 2 things I promise you! Fiona has written the next section which covers all the important legal matters you need to consider, in a really thorough but non-scary way, ensuring you don’t overlook anything vital. Looks at how to present your business and your product/service and covers branding along with some useful tips for taking better photos and demystifies some of the tech-y side of digital photography including file sizes and resolution. 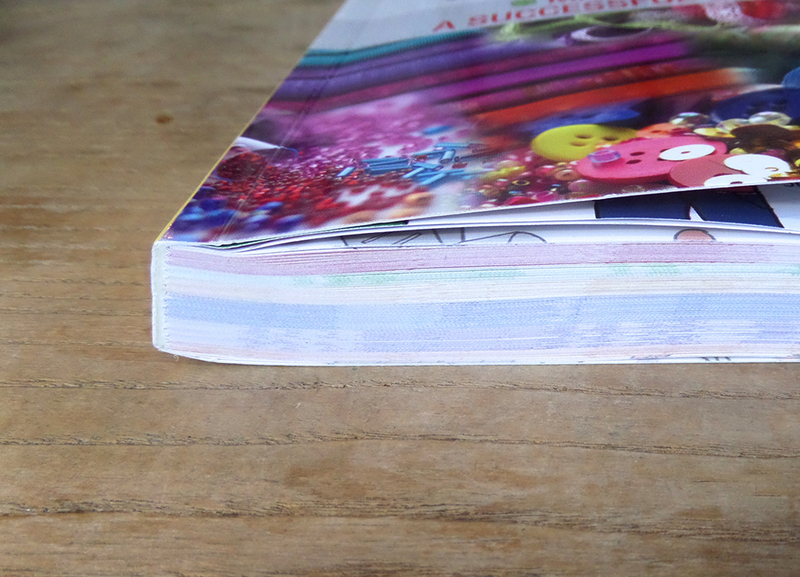 A chunky section of the book! Fiona explains the jargon and gives you a good overview of all the various platforms available to use and takes the main ones (Facebook, Twitter, Pinterest) in detail, explaining how and what to post using examples from real businesses. You’ll also get a little guide to social media etiquette to help you avoid any faux pas and this section will easily get you up and running on the platforms that are right for you. Another meaty section which starts with a summary of all the legal implications, then moves on to suggested platforms for starting your online shop. Also covered in this section is setting-up your own website and a super-useful idiot’s guide to SEO (Search Engine Optimisation). You need to know how to do it and I’m sure you will be able to tackle it once you’ve read this bit. In fact Fiona explains this subject so well that I wish I’d had it a few years ago, it would have saved me a lot of time and frustration!! How to sell your wares at craft fairs and shows including planning your stand, what to do while you’re there and what to do after the event. What’s involved in getting your products stocked in shops and what you need to be aware of such as whether you would be able to produce the quantities involved. Finally, ideas for promoting your business offline through magazines, advertising and networking. 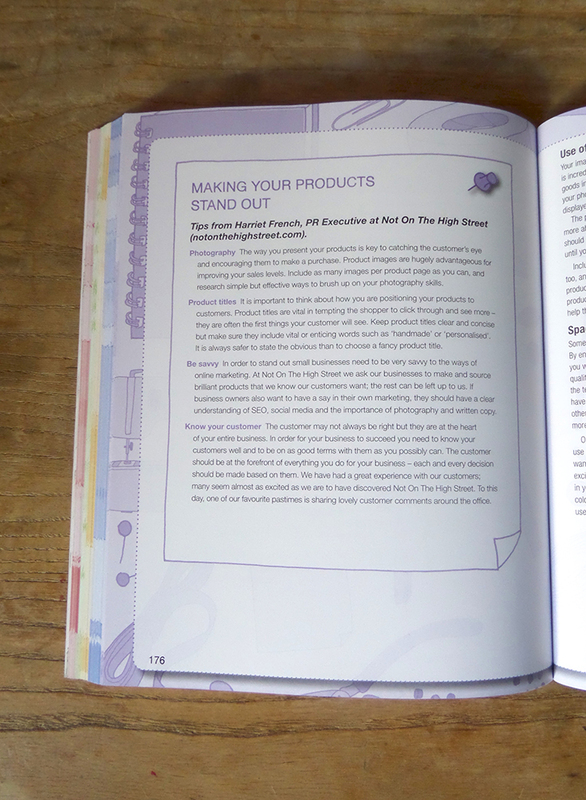 The book ends with Fiona’s list of top 10 tools she regularly uses in her business. I’m relieved to see that I use a similar 10 in mine! I would recommend this book to anyone who is thinking of starting their own business, or even those that already have – you can’t possibly know everything! This is a thorough and accessible guide thanks to it being written in a jargon-free, friendly style and through the use of lots of real-life examples and interviews. Each section sets you small tasks so that you can go and put the theory into practice yourself. It’s broken into manageable chunks so that you can dip in and out and find the bit that’s relevant to what you’re working on right now. I’m not surprised that Craft a Creative Business has reached no.1 on Amazon already. Well done Fiona! The book is published by Search Press and is available on their website and on Amazon. 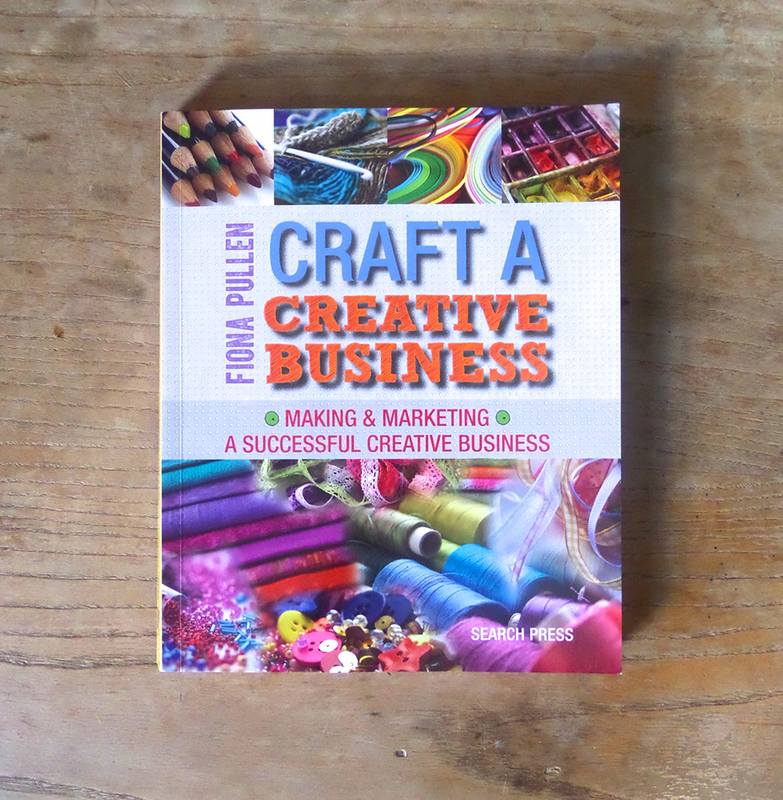 This entry was posted in Book reviews and tagged craft a creative business, craftabiz, Fiona Pullen, the Sewing Directory. Bookmark the permalink. I might put this on my Christmas list, it sounds a good read and might spur me into actually taking some action towards doing this myself.